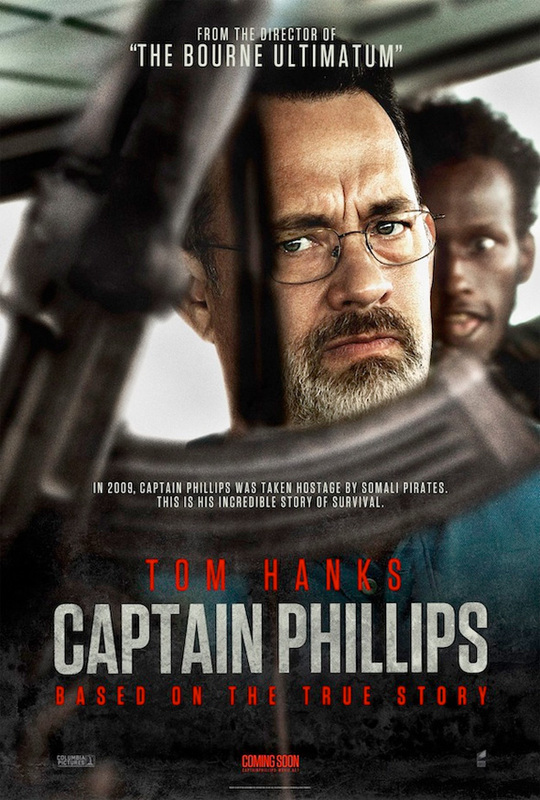 Academy Award winner Tom Hanks returns in Paul Greengrass' retelling of a true story about an American cargo ship that was hijacked back in 2009 by Somalian pirates. It was the first ship to be hijacked in 200 years. Greengrass has always been associated with good quality films (United 93, The Bourne Films et al), and from the first trailer it looks like he has a winner here too. 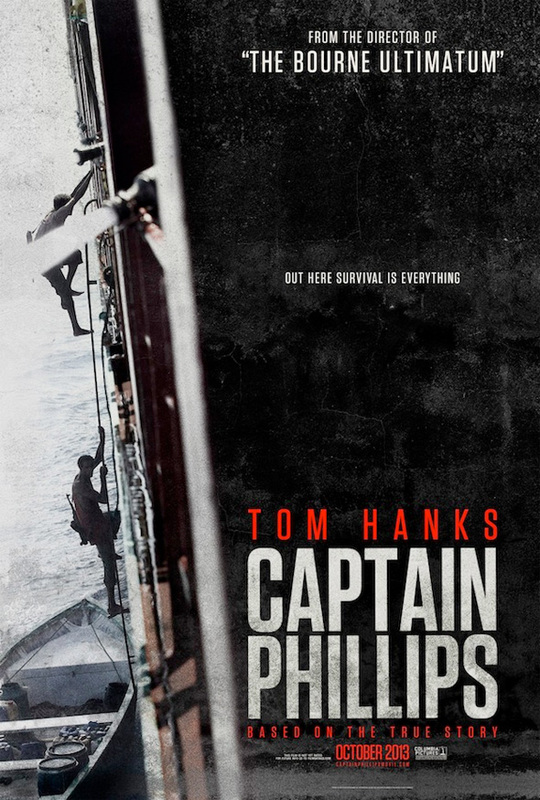 The film also stars Catherine Keener, Max Martini, Yul Vazquez, Michael Chernus, Chris Mulkey, Corey Johnson, David Warshofsky, JohnMagaro, and Angus MacInnes, and hits theatres (US) on 11 October 2013. What do you think about the first look trailer of the film?